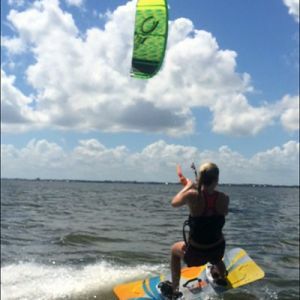 Categories: Kiteboarding, Twin Tips, All Products, Boards. Awesome board with killer graphics! This is a “blem” model meaning that it has some barely identifiable blemish in the graphic. 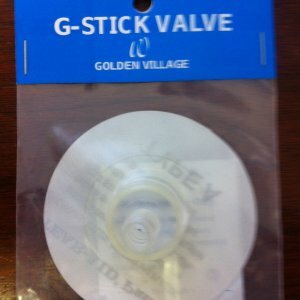 The board is structurally sound and covered by the normal manufacture’s warranty. The blemish is often unidentifiable. Some are more pronounced than others but it is strictly cosmetic! For the buyer, this means a brand new board at a discounted price! 2016 Slingshot Vision comes with fins, handle and hardware. Call for more options. Slingshot blends high tech manufacturing with classic wood core construction in the 2016 Vision. This freeride and freestyle twin tip is built around a Pacific Albus wood core, which gives the board unmatched flex and resiliency, and is then infused with Slingshot’s exclusive manufacturing techniques that include laser cut NACA TECH* channels, a rugged DURA base, Fusion Sidewall, Chined Rails and an inlaid Fastrack mounting system. 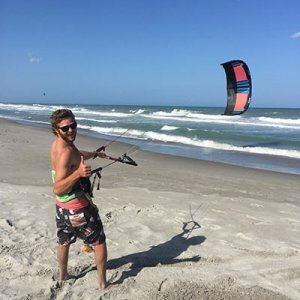 These features, and the board’s elliptical concave and continuous rocker shape, combine to create an unparalleled all-around freestyle board that accelerates through the water with ease, cuts up wind efficiently, provides insane pop and soft landings and is durable enough to withstand abuse of the world’s hardest-charging kiters. 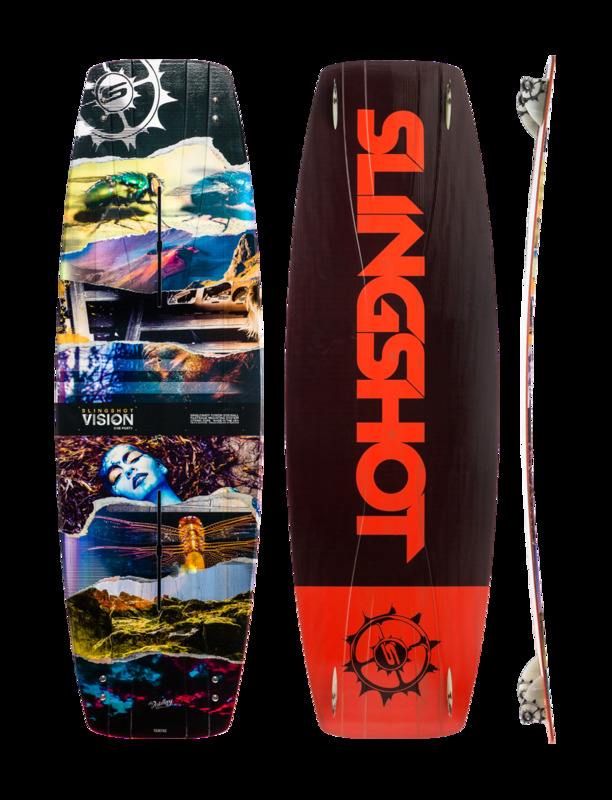 Like all of Slingshot’s twin tip boards, the Vision is built proudly in the United States with high-quality materials sourced from the Pacific Northwest. Construction includes an all-wood Atomic Core that provides the best flex, performance and durability out of any core material on the market. Slingshot’s exclusive Fastrack mounting system is integrated into the core of the board and gives riders ultimate control when mounting footbeds or boots. 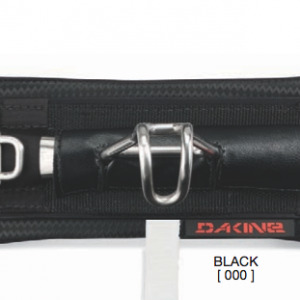 Featuring four independent adjustment points, softer cushioning and a bolt-on baseplate that allows a fully customized stance, the 2016 Dually pad and strap system is the go-to footstrap for riders wanting excellent hold, support and cushion with the safety and ease of a slip-in system. The Dually’s unique dual-zone, 4×4 micro adjust ability allows riders to completely customize their foot straps for ultimate comfort and control. Returning to the 2016 lineup upgraded with a lower profile strap that reduces bulk and allows for a better fit, the 2016 Bolt-Ons are quick to mount, offer five bold holes for customized stance angles and feature a cushy footbed with ridged toe grips for ultimate hold and comfort. Unique to the Bolt-Ons, the adjustment strap mounts directly to the board for a solid, locked-down hold. Slingshot board sports. Since 1981 Tony Logosz and his brother Jeff have dedicated themselves to the performance and design of quality water sports equipment. Years of hard work and innovation, that is spawned from Tony’s ability to think in original ways, is what fuels them today. In 1999, after numerous innovations in windsurfing, wakeboarding and other major sports, both set forth to found Slingshot. 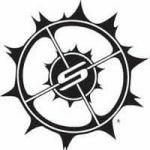 Since then Slingshot has grown to be a global brand which caters to top kiteboarders and wakeboarders in the world. Slingshot today: achieving this level of success commits us to our core beliefs. People who ride Slingshot will always come first. Our commitment to quality, innovative design, testing and riding have been a driving force for an entire decade. 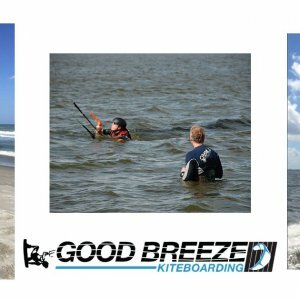 Through this decade we have been awarded four U.S. patents that make kiteboarding more convenient and safer. We also proudly license patents, from other great innovators of our sport, to help establish high levels of quality and set industry standards. This contributes to the prosperity and growth of kiteboarding and wakeboarding.